Nine banking giants are taking part in an app store trial for programs which are based on distributed ledger technology (DLT), further showcasing their interest towards the field and validating its merits. 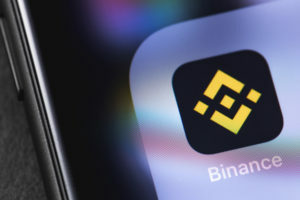 Financial News reported on July 27 that LedgerConnect, the lovechild project of foreign exchange processing giant CLS and tech mogul IBM, is in trials. Major banking giants are already lining up to test it out. LedgerConnect attempts to provide a comprehensive platform in order to further incentivize banks to take advantage of blockchain projects. The project is designated to deliver easy access to blockchain-based solutions which deal with Know Your Customer (KYC), and anti-money laundering regulations. It’s built with Hyperledger Fabric technology on the IBM Blockchain Platform. 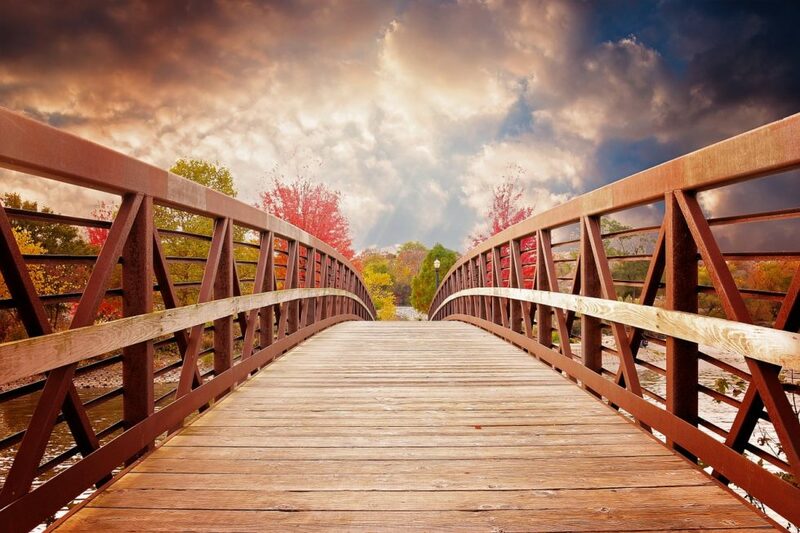 The challenge is being able to work together across organizations of different speeds. […] On one side we have a large, highly regulated industry. On the other side we have much more agile and fast footed fintechs with limited resources. Our role is in some respects of mediating those differences in speed and resources. Nevertheless, the platform itself is facing regulatory challenges, which is ironic given its purpose is to lessen such challenges. LedgerConnect needs to receive the green light from its oversight committee. It includes the Federal Reserve Bank of New York and other central banks. While Keith Bear is optimistic in his hopes for a launch by early 2019, the pending regulatory approval makes it hard to pin down an exact starting date. Nevertheless, nine banks are supposedly testing the platform, with two of them being Citigroup and Barclays. There’s no information on the names of the remaining seven as of yet. 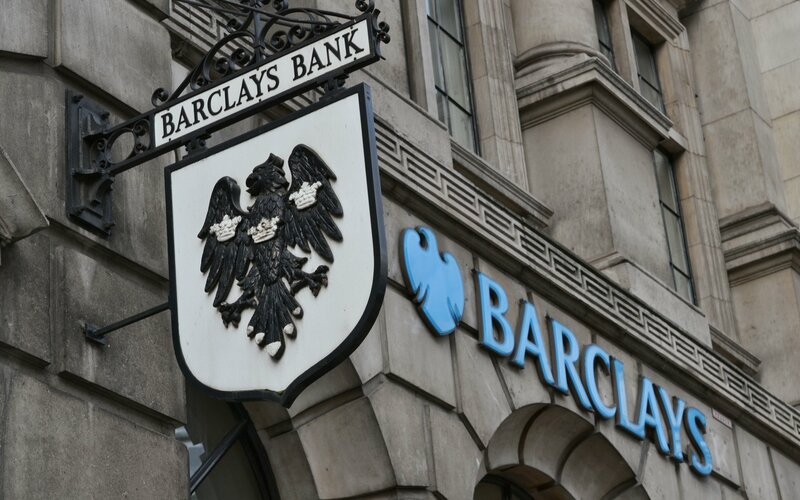 Barclays has previously attested its interest in the field of DLT and cryptocurrencies. In April this year, the bank began assessing the interest of its clients in the field, potentially eyeing the setup of a cryptocurrency trading desk. Do you think major banks will soon jump on the blockchain bandwagon? Don’t hesitate to let us know in the comments below!